Trade shows are a one-of-a-kind opportunity to promote your business or showcase a new product in front of thousands of potential customers. Eye catching trade show booths and displays are essential to draw customers into your area to look at what you have to offer. 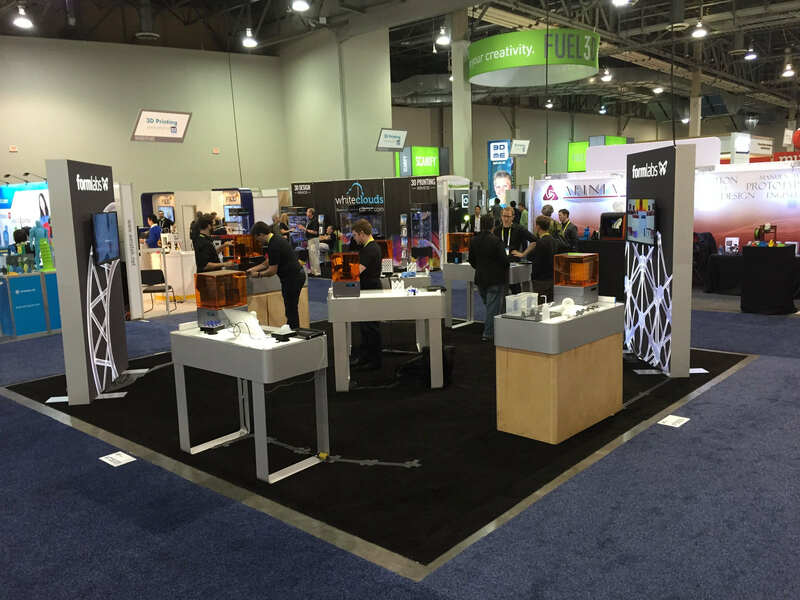 We have been helping our customers meet their trade show booth and display needs with our company's expertise in fabricating custom exhibits and displays. 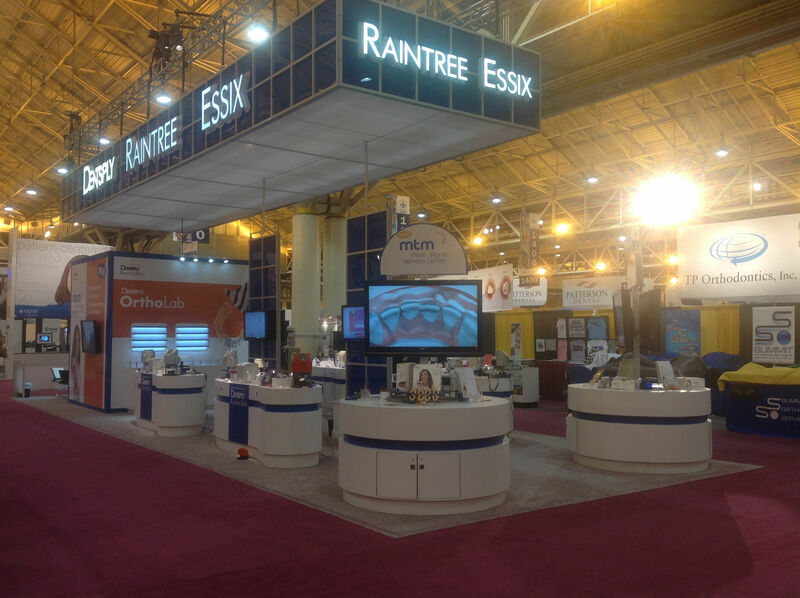 We can help our clients build brand awareness and grow sales in their markets with our booths and displays. Be sure to check out our Facebook page to see additional photos of examples of our trade show booths and displays that we have done over the years.